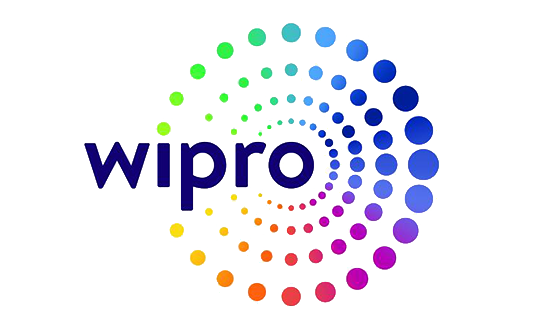 Wipro - Micro Focus alliance spans over 2 decades and is recognized as a strategic partnership in the Wipro Alliance ecosystem. Wipro is focused in three key areas of growth and believes will drive the future in IT services landscape DIGITAL, CLOUD and CYBER RISK & SECURITY. Micro Focus is an industry leader in all these three areas with end to end suite of products, which makes the alliance a unique proposition in the industry. Our strong partnership has been instrumental in driving numerous unique joint solutions in areas of Cyber Security, Data Center Transformation, Mainframe Modernization, to name a few.